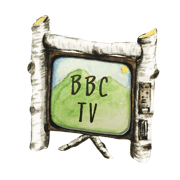 Over the last few years you may have noticed back country ski supplies included on BBC’s wish list. Tuna scours the fall ski swaps and often returns with poles and boots to add to BBC’s collection. Last winter’s registration form included a box to mark interest in skiing the back country of BBC! 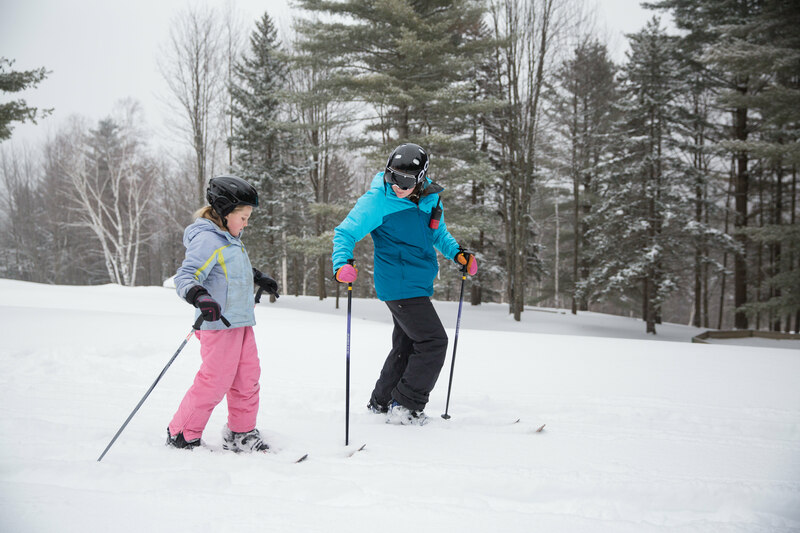 In 2017 Tuna and GiGi led campers into the snow covered forrest on skis. 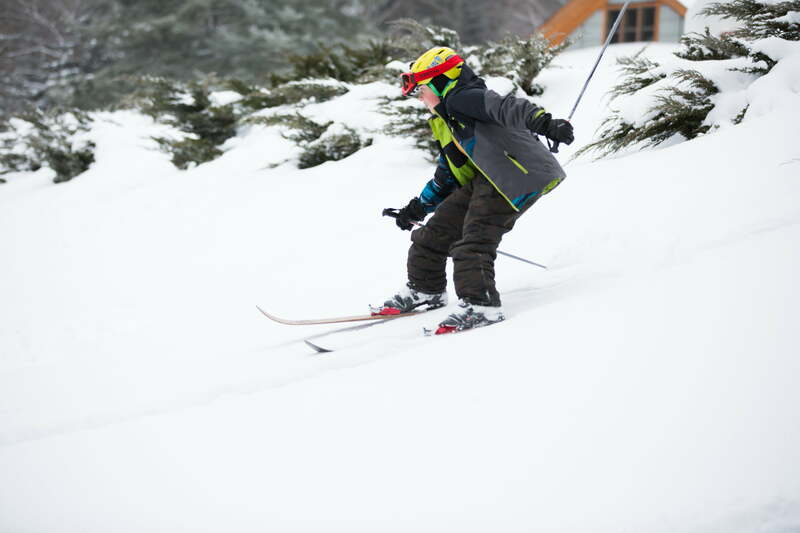 A long time snow camper Nick Champine enjoys having fun skiing with Tuna and other campers and having the freedom to go anywhere. He says, “The hills are fun! It’s different than skiing at a resort because you have to go uphill in order to go down and there are less people.” He’s looking forward to learning more this winter. 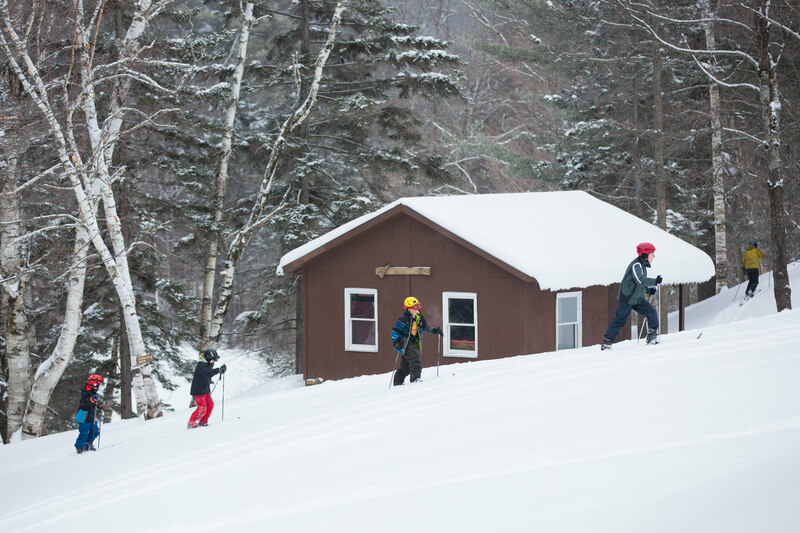 Hope to see you on the hill this winter!